DHARAMSHALA, December 22: His Holiness the Dalai Lama on Monday said he was serious and not joking about the possibility of a female Dalai Lama as his reincarnation. The Tibetan leader asserted strongly that Beijing do not have any authority in choosing his successor. “In future, if there is need for the institution of the Dalai Lama to continue, there may be a female Dalai Lama as well. I say this with good reason and no pun intended. In our ancient history, we have Samding Dorje Phagmo and other women as highest reincarnation (tulku). 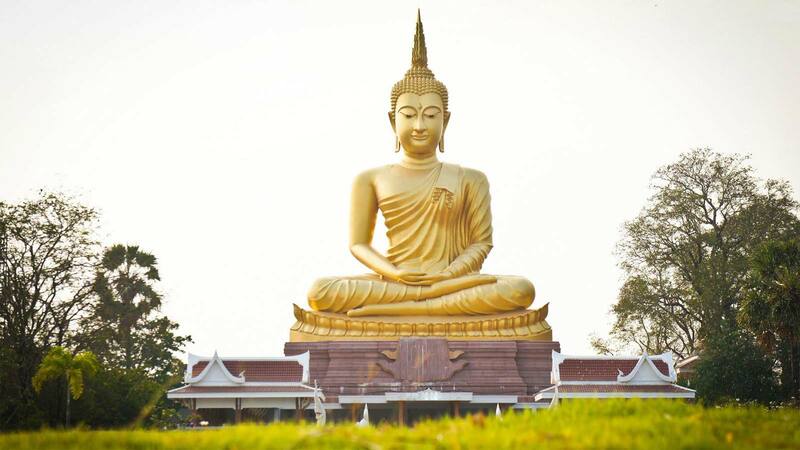 Even Buddha has given equal stature to both monks and nuns,” His Holiness said. He also said he feels that biologically, ‘mothers’ have more potential in showing love and compassion towards others, backing his claim by scientific findings. He also laughed off Chinese claims on his reincarnation while stomping his prerogative over the matter. His Holiness said Beijing should first accept the reincarnation phenomenon and then search for the reincarnations of Mao Zedung and Deng Xiaoping. His Holiness is currently in Bylakuppe Tibetan Settlement giving teachings on the 18 Great Stages of the Path (Lam Rim) Commentaries at Tashi Lhunpo Monastery and his itineraries will keep him in Bylakuppe till the start of the New Year.